Fabulous curb appeal! 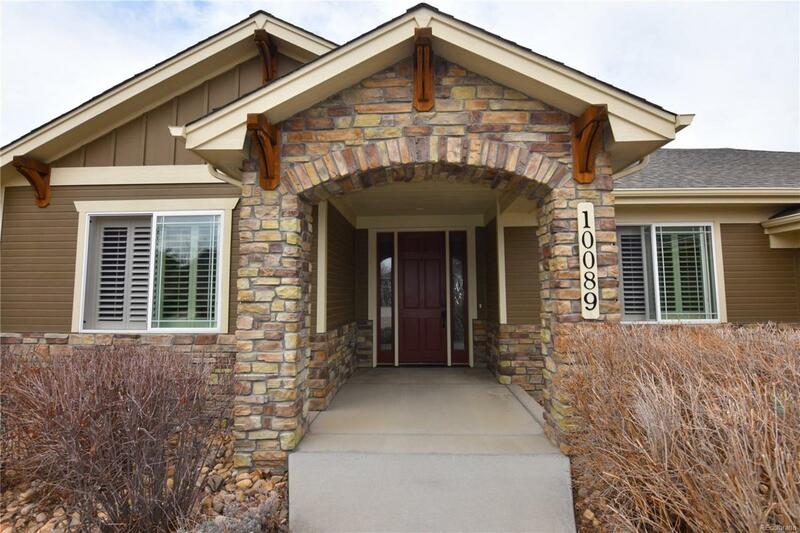 A true custom home, this awesome Ranch style home in St. Vrain Ranch features 5 beds, 5 baths, 3 car garage, finished walkout basement & elevator for easy access to basement. 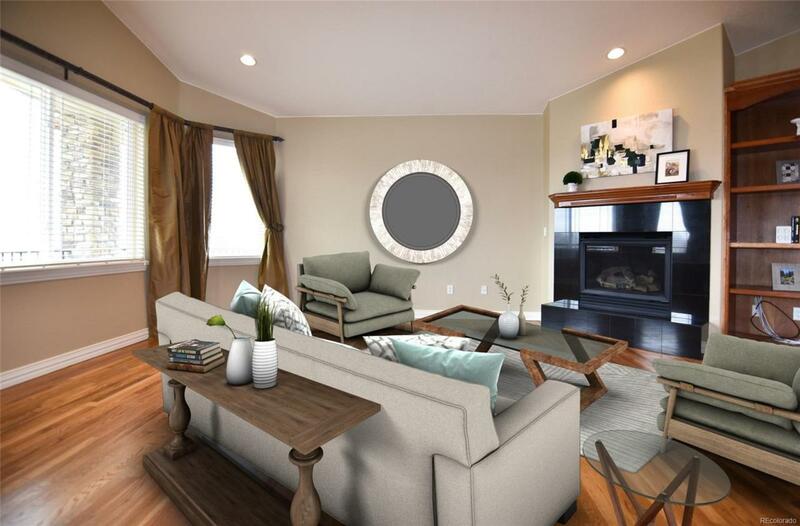 Two Master bedrooms on the main level are spacious with direct access to the the deck. Kitchen opens to living room & informal dining room that leads out to the covered decking capturing the unobstructed views of the Mountains. 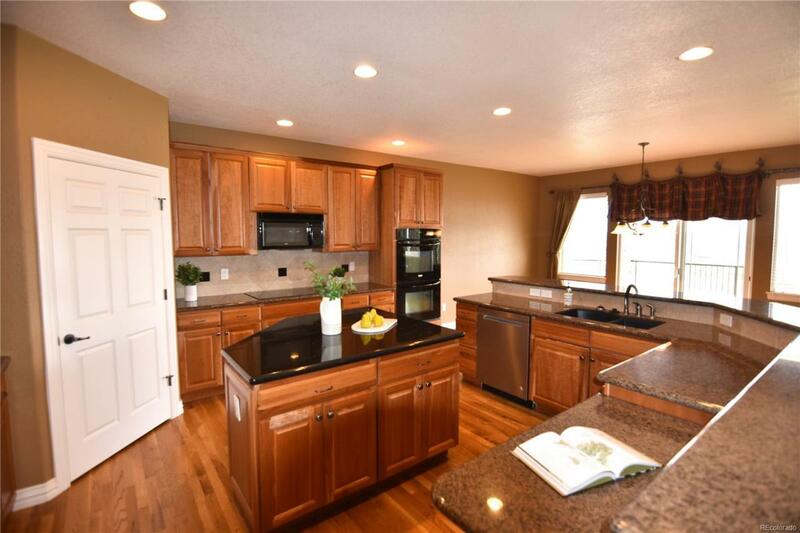 Finished basement has great natural light, 10' ceilings and very spacious. Many "unseen upgrades including wired for exterior speakers, remote controlled blinds, security system & surround sound in living room; extra electrical outlets inside & out. Whole house humidifier and air purification system. 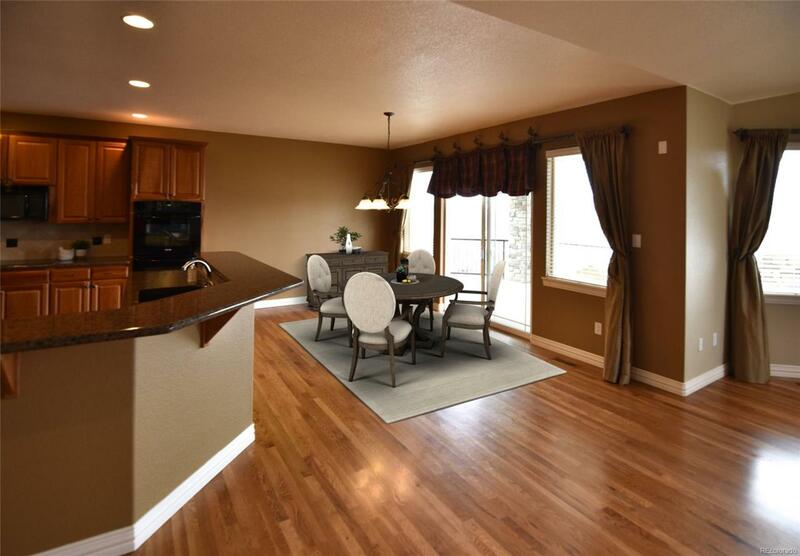 Extended Red Oak hardwood floors in living room, powder room, kitchen & entry. Carpet in bedrooms & basement. Home is completely ADA accessible; while fully ADA accessible there is no compromising on the character and beauty of this home.